Dr.’s Nadia Sabri & Elham Safani | Carly Snyder, M.D. Posted July 30, 2018 by Carly Snyder, M.D. 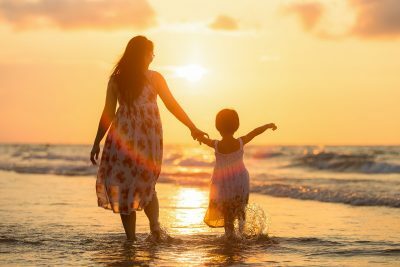 This week on MD for Moms, I’ll be interviewing opens in a new window Mindful MD Mom blogger and pediatrician Dr. Nadia Sabri and pediatrician ‘non-blogger’ writer of A (Doctor) Mom And A Blog Dr. Elham Raker Safani about mindfulness and how to incorporate a sense of stability and joy into parenting. We will discuss Dr. Sabri’s award winning blog, The Mindful MD Mom and how she balances life as a mom, a yogi, a pediatrician and a blogger, among other things. We will also discuss Dr. Safani’s (Doctor) Mom and a Blog, approach to parenting, how to enjoy motherhood to the max and more. 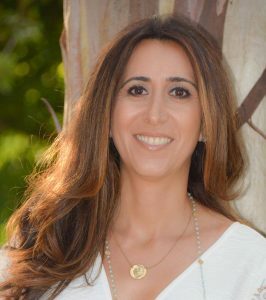 Nadia Sabri MD, FAAP is a board certified Pediatrician, mom of two, yogi and founder of The Mindful MD Mom, a multi-award winning mindfulness and millennial mom blog. Dr. Nadia believes in a conscious and holistic approach to parenting, wellness, and life. She has been featured in MomMD, KevinMD, Help Mama Meditate, Wholist Health—among others. Dr Elham Safani: I’m not a “blogger”, just a mom, a wife, a daughter, a sister, a friend and…a doctor who wants to share experiences and hopefully some insight. Sometimes about life, sometimes about medicine, sometimes about subjects I know nothing about but want to learn! My thought is if I’m thinking about it then so are others so let’s figure it out together!